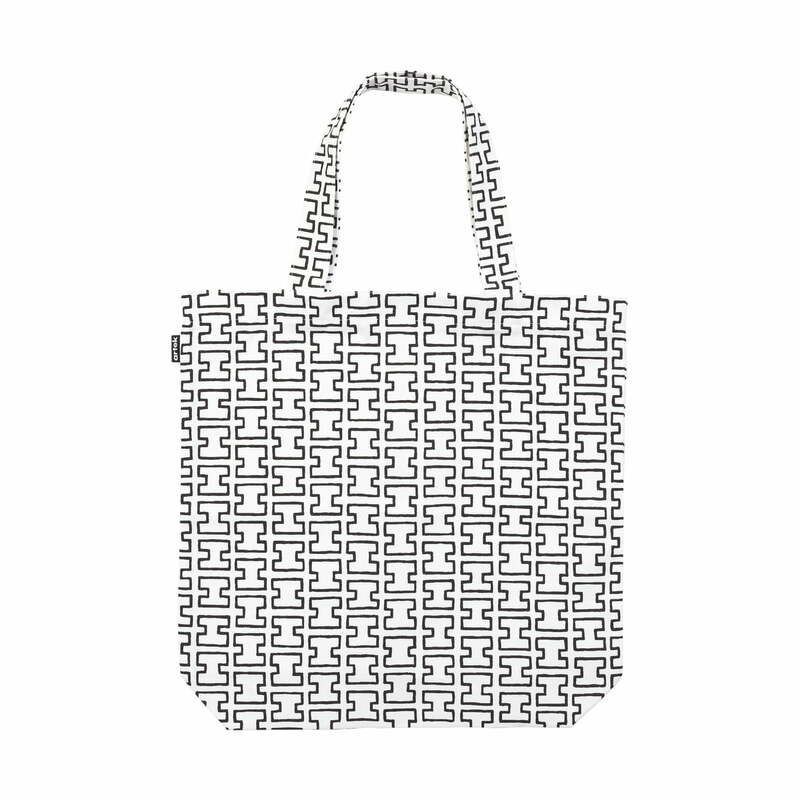 The wife and later assistant of Alvar Aalto, Elissa Aalto, designed the textile print H55 in 1955 for the Helsingborg Exhibition in Sweden. Artek revitalises the timeless print decorating different textiles and home accessories in the ABC Collection. 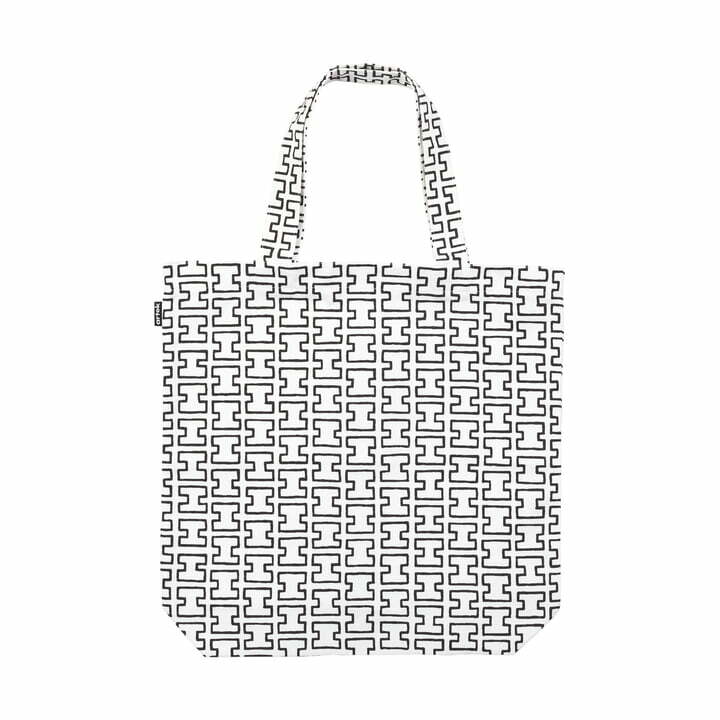 The Artek canvas bag holds small shopping items with a size of 41 x 41 cm and is especially durable, thanks to its canvas cotton material. The simple print is an eye-catcher and thanks to minimalist pattern can be combined very nicely with other textiles. The H55 canvas bag is available in different colours.